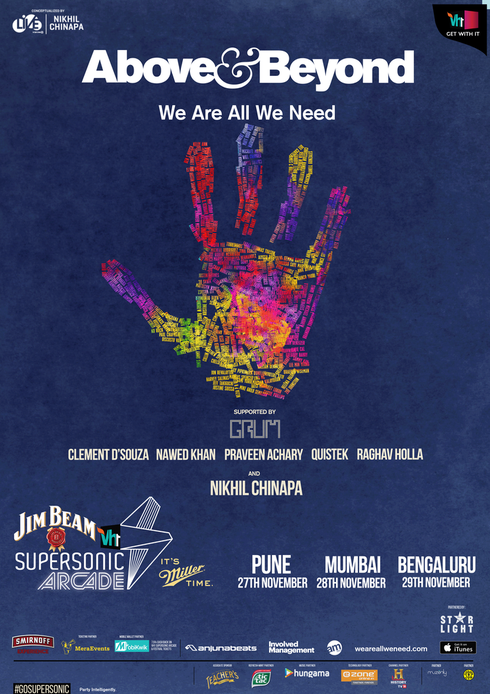 Jono Grant, Tony McGuinness, and Paavo Siljamäki, aka Above & Beyond, are all set to return to India with the latest music from their new album ‘We Are All We Need’, thanks to Vh1 Supersonic Arcade. Held as a series of city concert tours in the run up to the main ‘Supersonic’ festival, Vh1 Supersonic Arcade will see the London based DJs promote their latest studio album with performances on 27, 28 & 29 November across the cities of Pune, Mumbai and Bangalore. 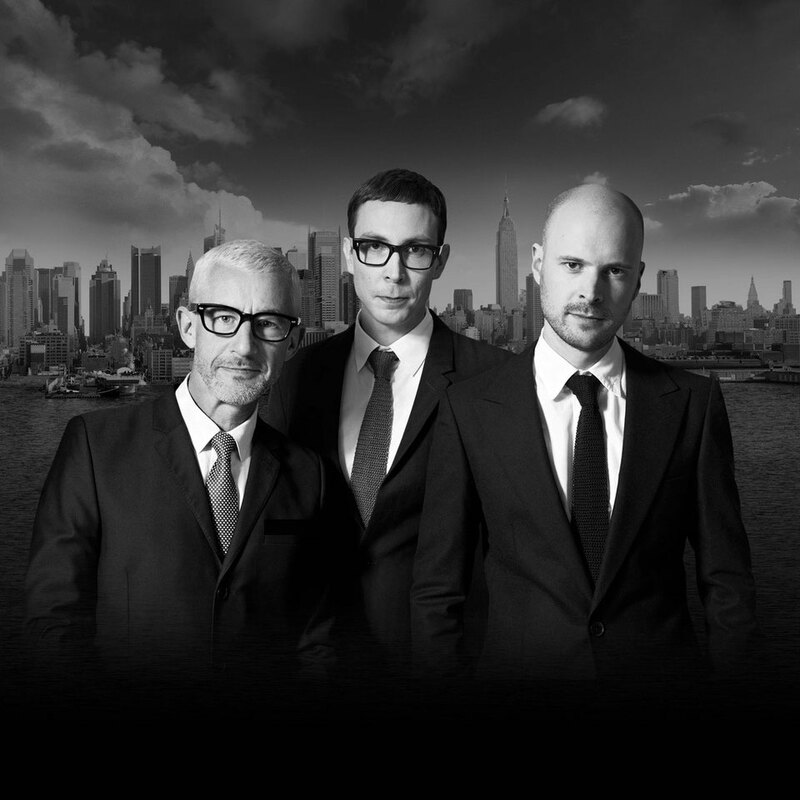 Above & Beyond are songwriters as much as they are DJs with ‘real human connection’ being at the heart of all things that define the trio. From thousands of fans singing their lyrics back at shows around the world, or the many that tune in for their weekly Group Therapy (ABGT) radio show, the impact that this London-based trio have is hard to measure. The only dance act in history to win the Essential Mix Of The Year award twice (for their 2004 and 2011 efforts), the trio have played to one million people on the Barra Beach in Rio de Janeiro (New Year’s Eve in 2007), apparently sold out the Hollywood Palladium faster than anyone in history, and even had their track ‘Buzz’ chosen to soundtrack the launch of Richard Branson’s Virgin Galactic SpaceShipTwo in the Mojave desert. As these landmarks rack up, the non-stop pulse of their global touring keeps them connected to their growing international fan base.